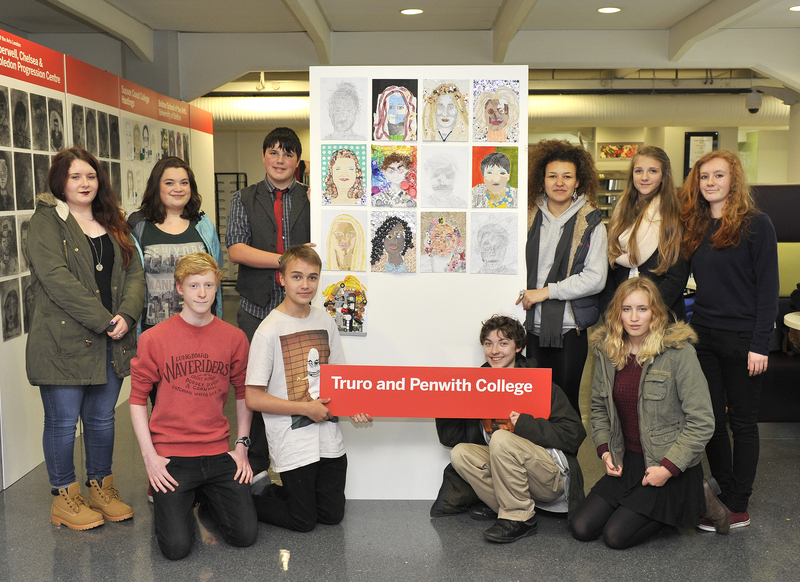 Members of the Truro College National Saturday Art & Design Club recently took a trip to the nations capital, London. The 10 students went up to take part in the clubs welcome meeting where they showed of their self portraits, visited the Tate Modern and bankside galleries. They were even treated to some spectacular fireworks laid on by the Mayor of London.